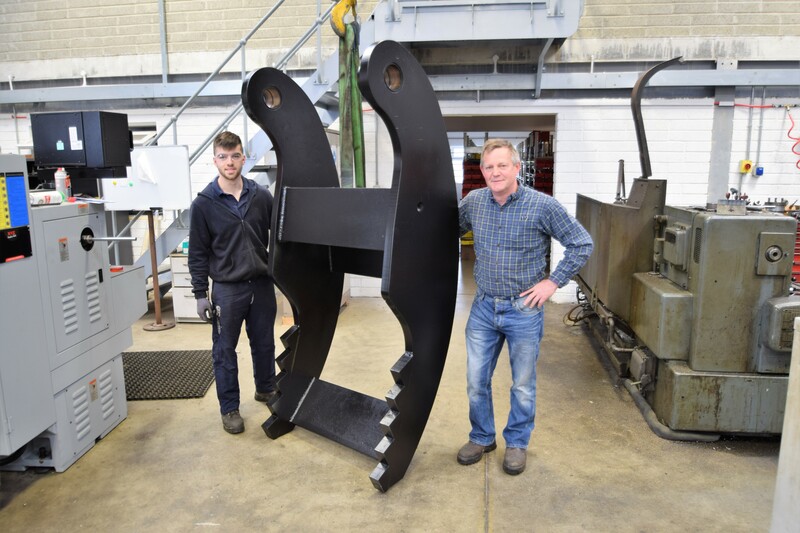 Jap Engineering Ltd is a precision engineering company in Tullow, County Carlow, Ireland that makes and repairs farm and industrial machinery parts. The company was established over 25 years ago by Tom Egan. Jap Engineering is just a ten minute drive from Tullow, on the Hacketstown road (L2003). It is located in a central area for access from counties Carlow, Laois, Kildare, Dublin, Wicklow, Kilkenny and Wexford. 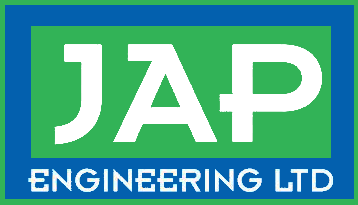 Jap Engineering is known internationally and even provides farm and industrial machinery parts for customers from Northern Ireland, Wales and England. 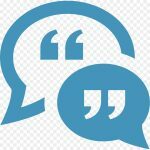 Companies doing business with them range from the agricultural and food sectors to sawmills, quarries, plant hire, recycling companies. First of all, machinery parts are manufactured in the workshop. 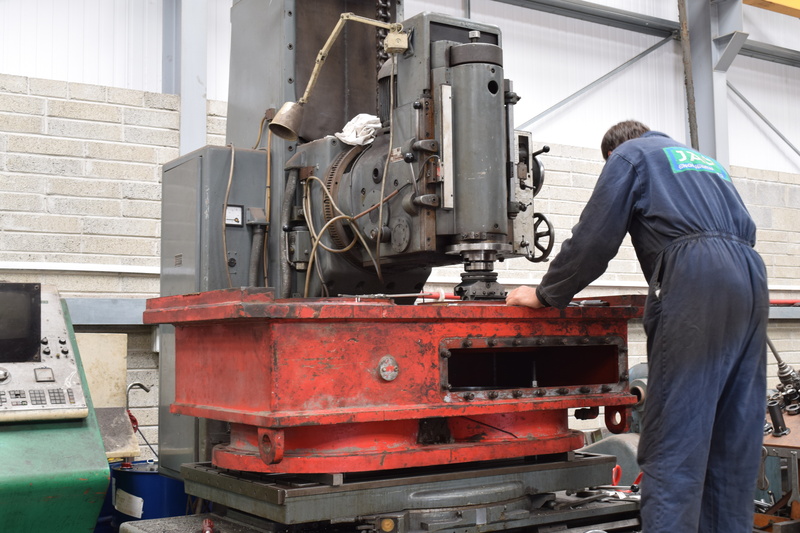 As a result, the team of staff are highly qualified with a lifetime of experience in precision engineering. The company also makes and repairs any part for any machine such as transmission and final drive parts for mini diggers. 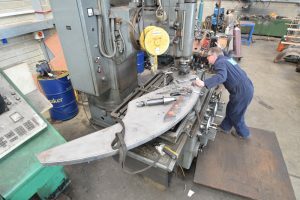 They engineer hydraulic rams and also large excavators, gears and internal and external splined shafts as well as parts for garden machinery. 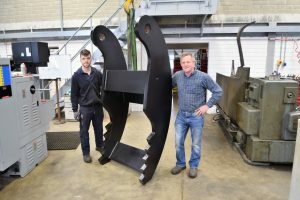 Having extended the workshop in 2009, Jap Engineering Ltd has expanded further to open a new agricultural parts and machinery parts shop at their Tobinstown base. Consequently, the shop now enables customers to pick up a wide range of agricultural machinery parts. 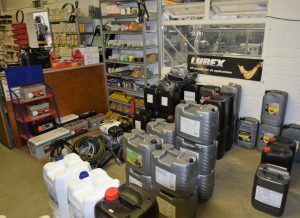 The shop has been growing since 2009 and stocks these items: filters, oils, tractor and tillage parts, batteries, hydraulic hoses, PTO shafts, bearings, belts, hydraulic shafts and seals. 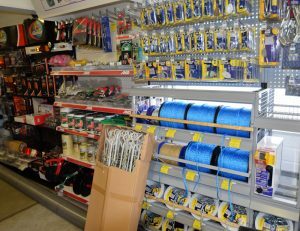 They also stock roller chains, electric fencing, lighting, lube oils, pulleys and sprockets, loader tines, chain saw chains and welding equipment. Other items include work wear, power washers, recharge lamps, farm signs and vee belts. View photographs of these items in our shop. To find out more, call to the workshop today at Tobinstown, Tullow, Co. Carlow. Alternatively, you can contact Tom by phone on: 059 9151417 or on mobile at: 087-7746921. Highly Recommended. Tom repaired a very tricky crank for a square baler and I couldn't fault either the workmanship or the service. Great work done by Tom. Highly recommend jap engineering. Great attention to detail with great craftsmanship which shows of years of experience. For a free quote, contact Tom Egan by phone on: 059 9151417 or on mobile at: 087-7746921. JAP Engineering LTD is a leading Irish company in the design, supply, repair and sale of farm and industry machinery parts. JAP has worked on a wide range of engineering projects within the industry for over 25 years. Jap Engineering – More Shop Items!